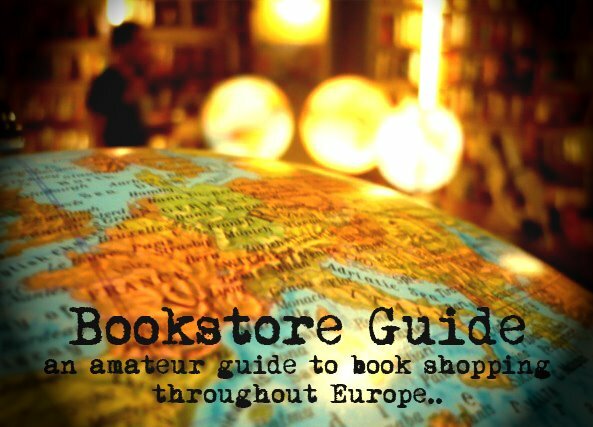 Rina said: "This second hand remainder bookshop is actually my favourite one in London and very beloved by intellectuals and academics who can get books they have always wanted at knockdown prices. It is particularly good for history, philosophy and biography but I go there for fiction and am never disappointed." 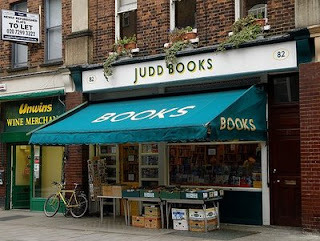 Located in the Bloomsbury district of the United Kingdom's capitol, Judd Books has been operating for over 15 years. It was opened in 1992 and was located in a one-floor shop just to move to its current premises on Marchmont street. Now it spreads on two floors, with a fully-functional basement where a great deal of books is also stocked - a ladder is definitely something that is recommended to all the visitors of this bookstore - luckily, the helpful staff at Judd Books will provide you with one. Judd Books has a large stock (of over 50,000 titles) of secondhand and bargain books on mainly academic subjects (such as literature, art, film, media on the first floor and history, philosophy, economics, politics, etc. in the basement). Their shelves are continuously being filled with new titles and many customers are more than satisfied with both the service and the prices at Judd Books. Perhaps it is also important to note that, although they are a secondhand bookstore, they do not buy books from the public over the counter. They give a 10% discount to students with I.D. and to holders of the Wedge card.